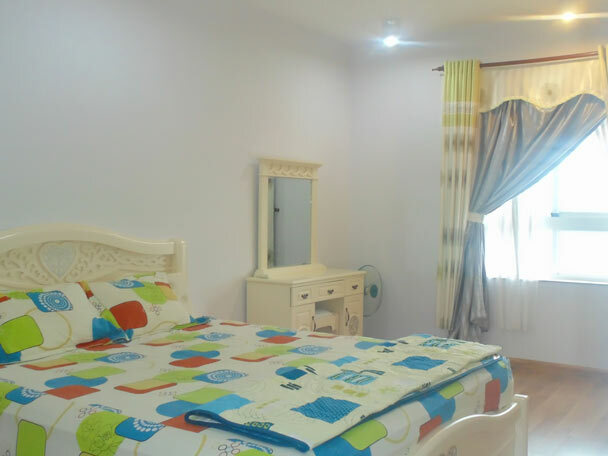 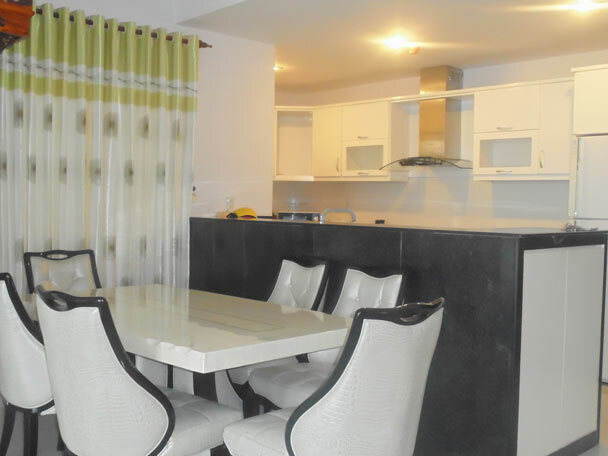 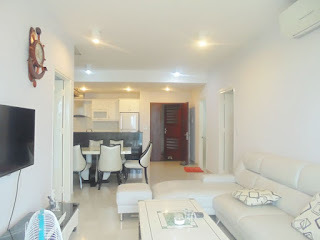 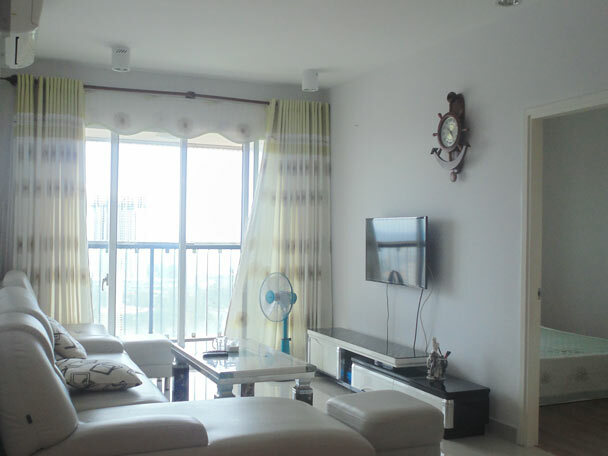 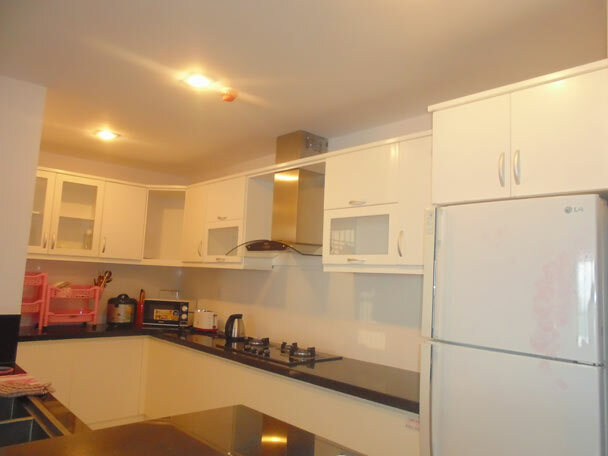 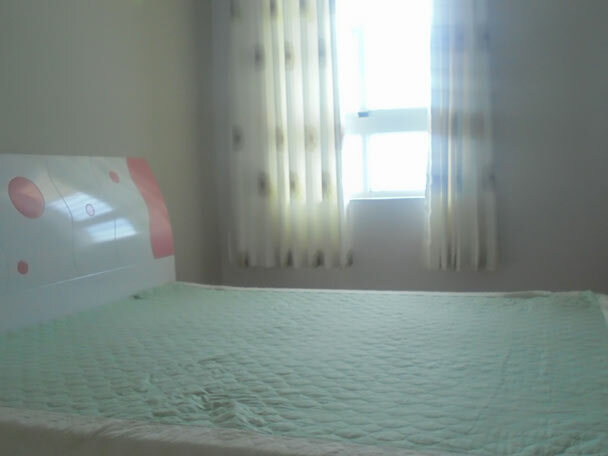 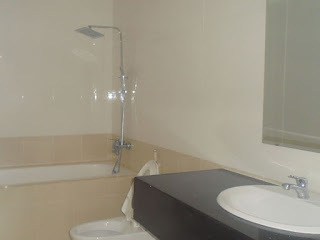 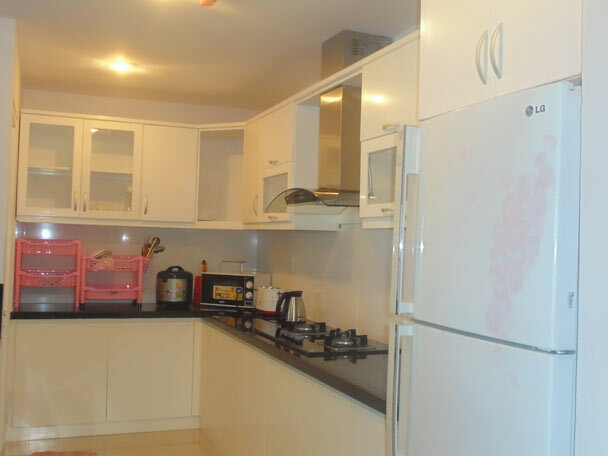 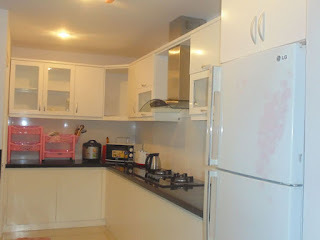 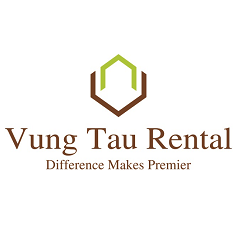 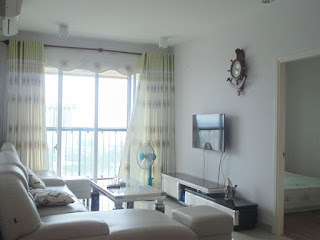 This apartment is fully equipped, now offer for long term rental with very affordable price. 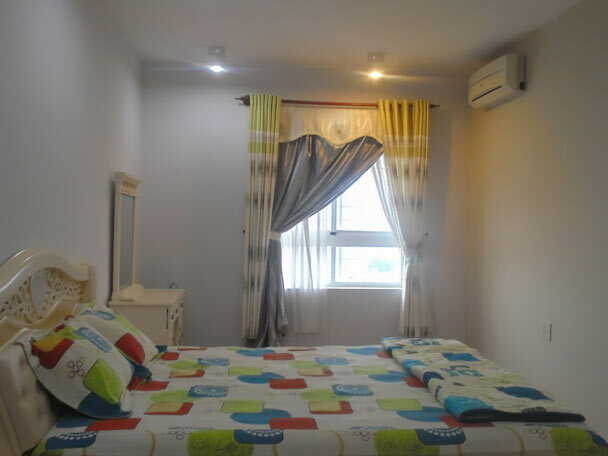 Comes with 2 master bedrooms, 2 bathrooms, cozy set up living room, equipped kitchen with convenience shelves, outside laundry area, located in the high floor staying away from the city noise, this apartment is a pleasant place to stay. 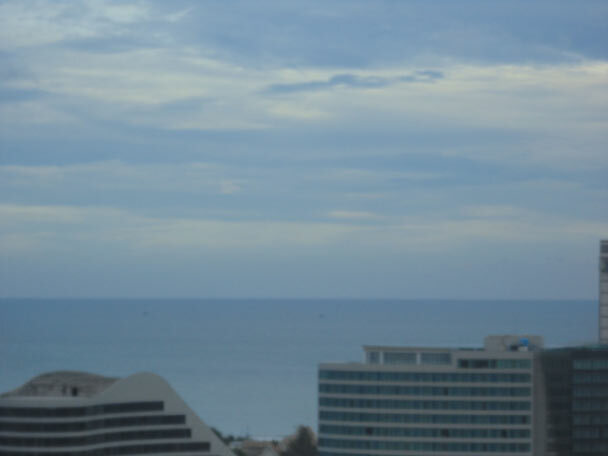 From the balcony you can view out to the entire city and to the beautiful front beach.